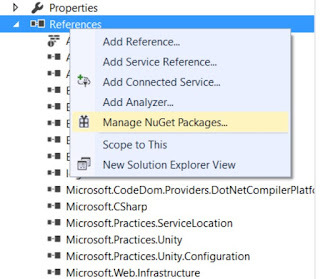 In this post we will use ASP.NET Web API to create a RESTful service and use a NuGet package to create Swagger(Open API) specification. · It's comprehensible for developers and non-developers. Product managers, partners, and even potential clients can have input into the design of your API, because they can see it clearly mapped out in this friendly UI. · It's human readable and machine readable. This means that not only can this be shared with your team internally, but the same documentation can be used to automate API-dependent processes. · It's easily adjustable. 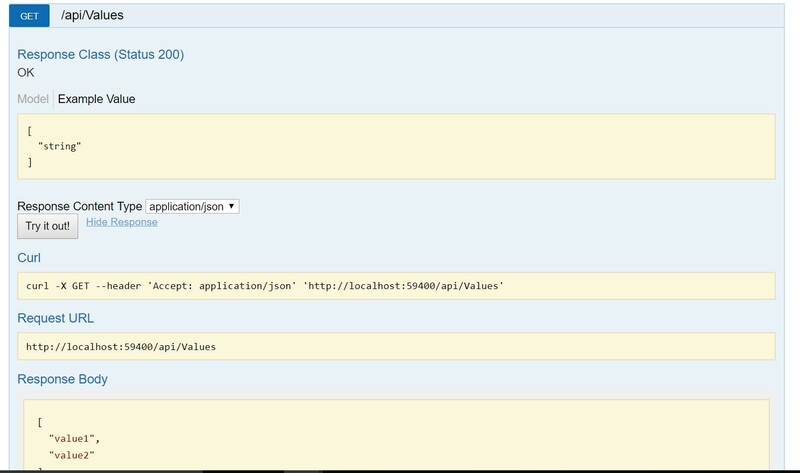 This makes it great for testing and debugging API problems. 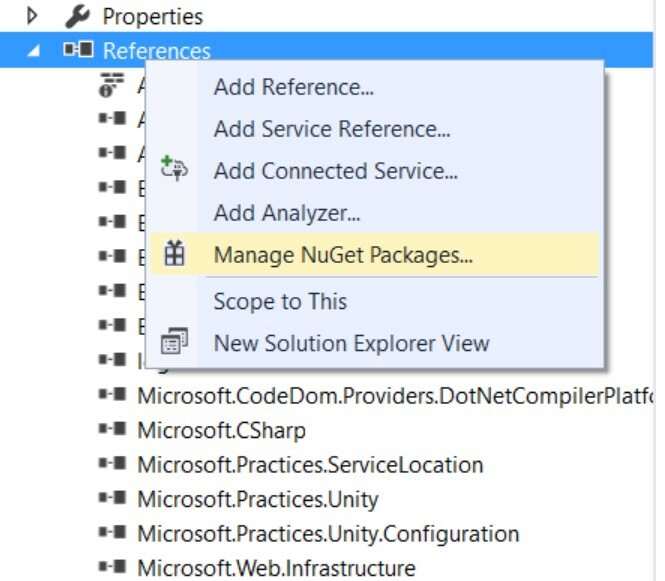 Install "Swashbuckle.AspNetCore" NuGet package in the solution. After Installation, you can see the swaggerconfig.cs under app_start folder in your project. At minimum, we need this line to enable Swagger and Swagger UI. 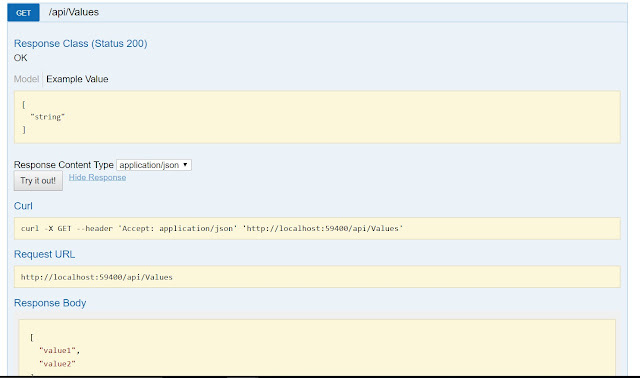 Step 5 Now, run your API application and Just type swagger after service. 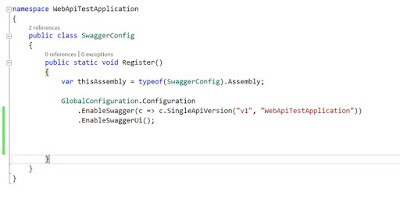 You will get the UI of swagger with list API including whatever we wrote in services. Click on Try it out button It will send a response for Get and Post Method.